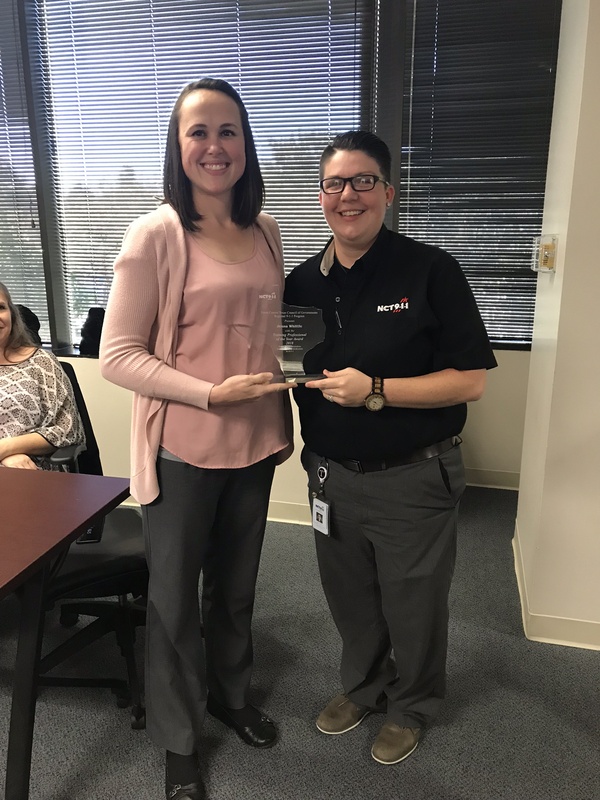 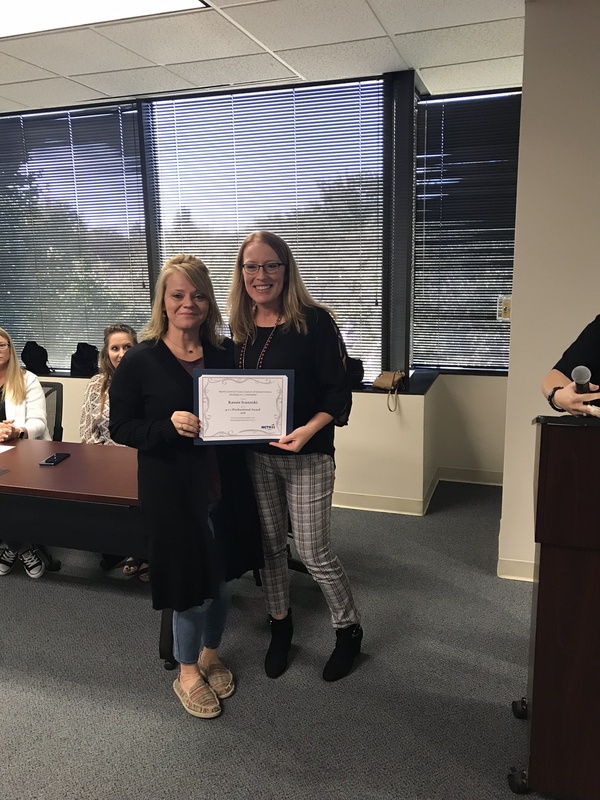 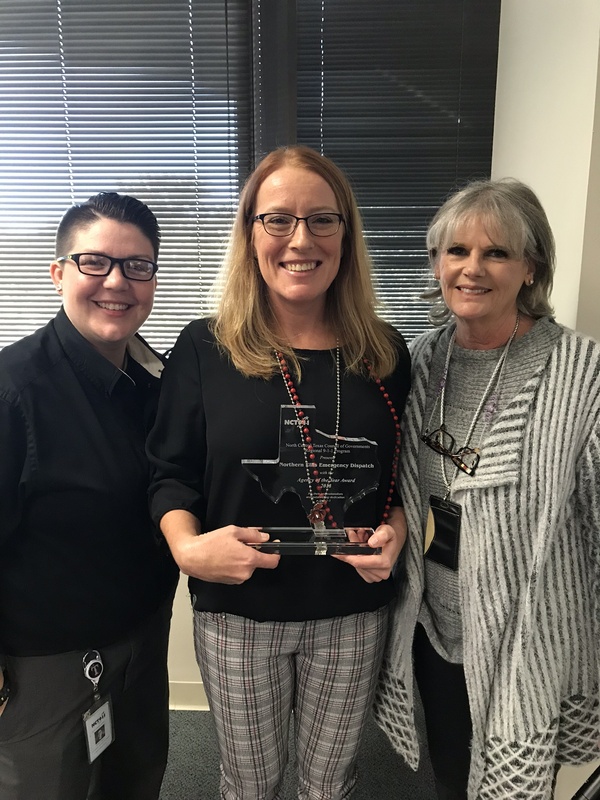 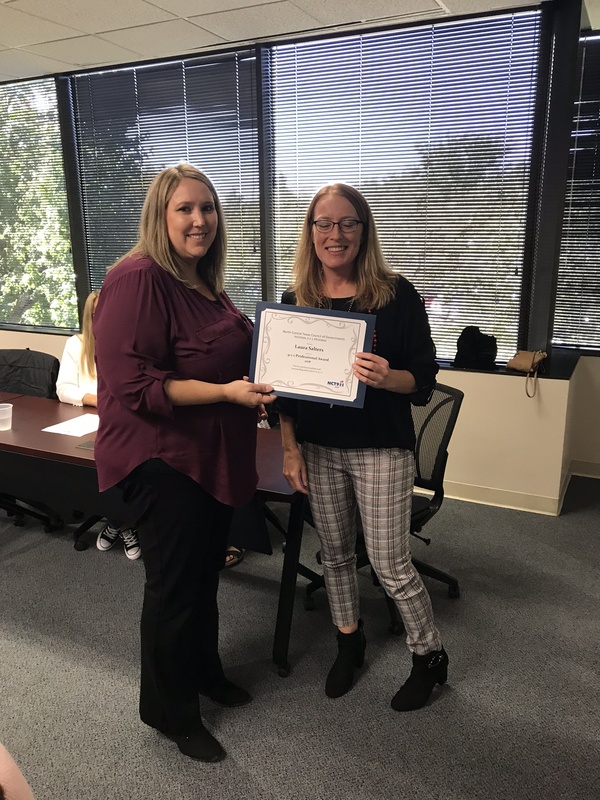 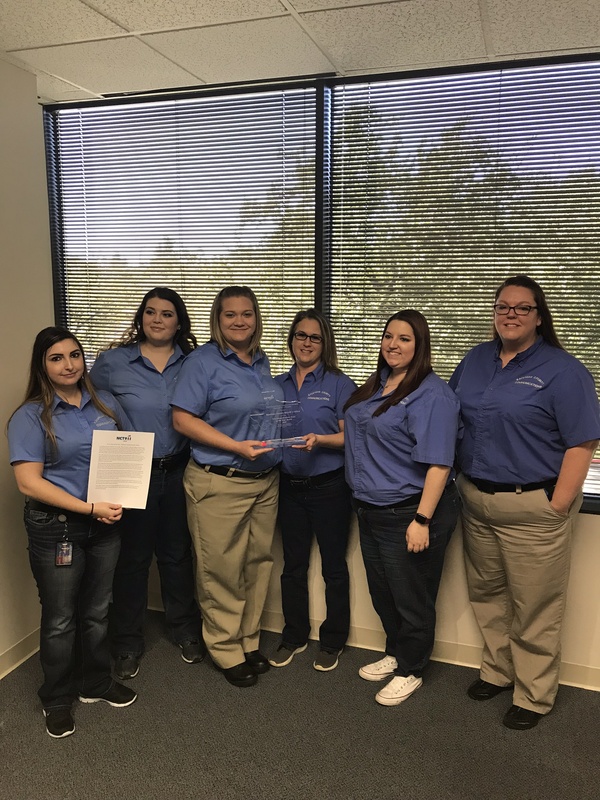 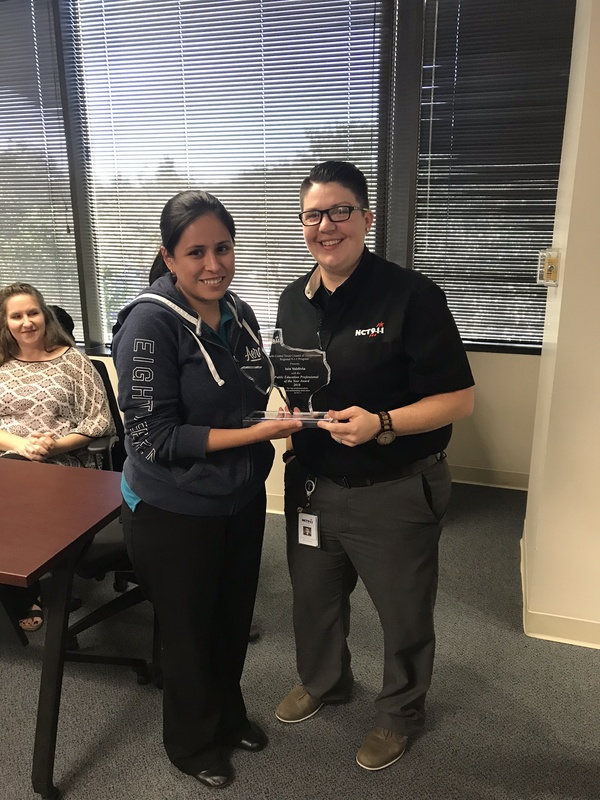 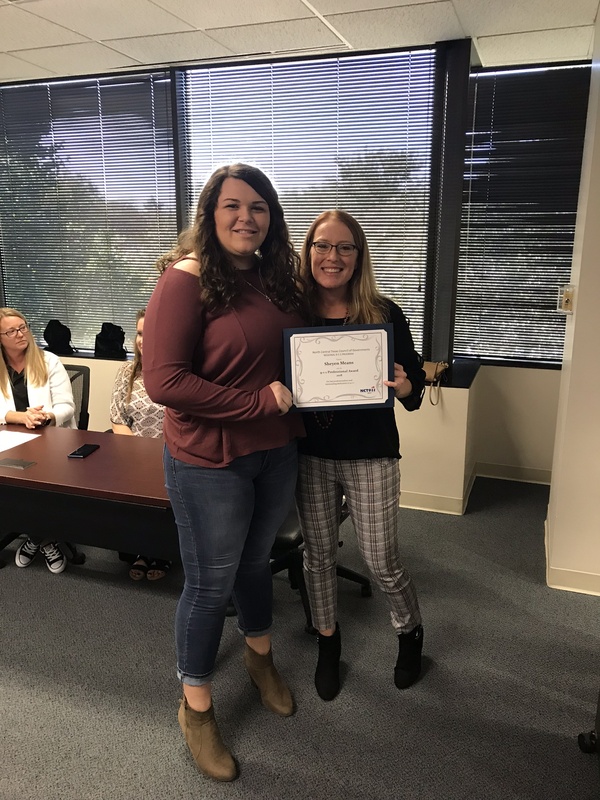 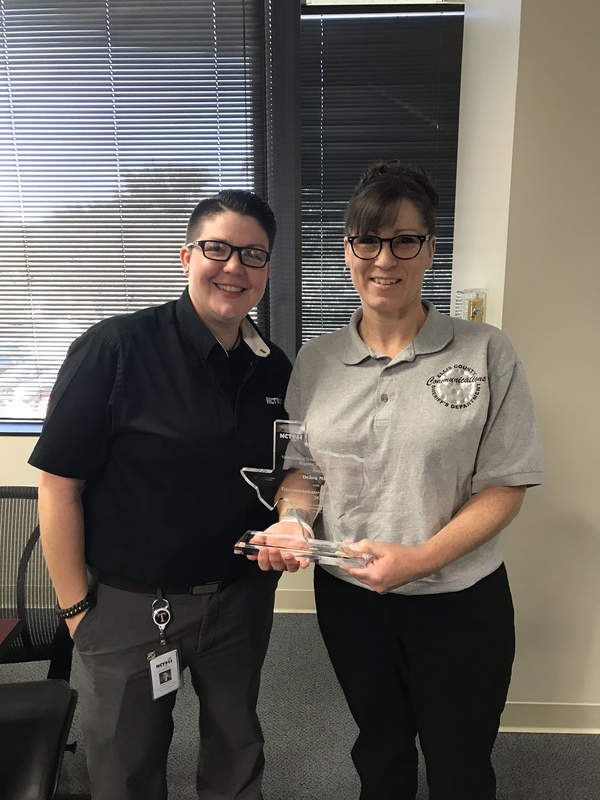 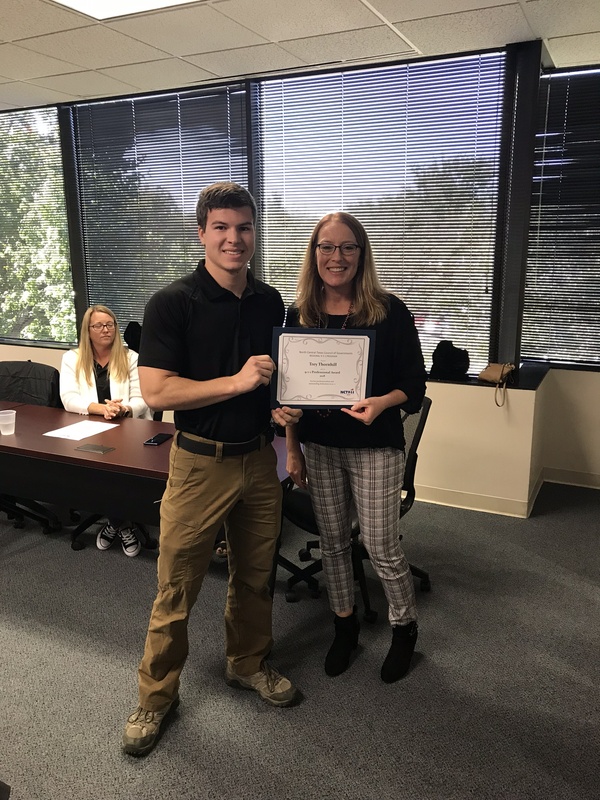 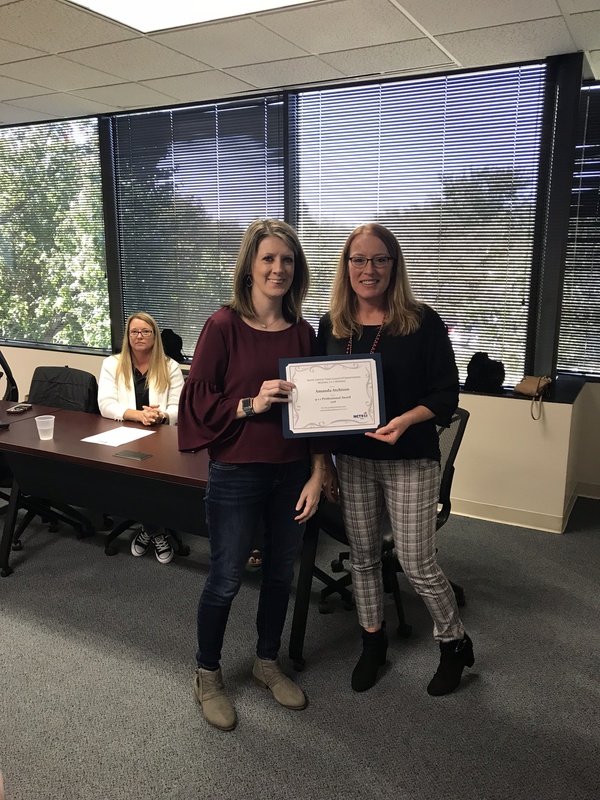 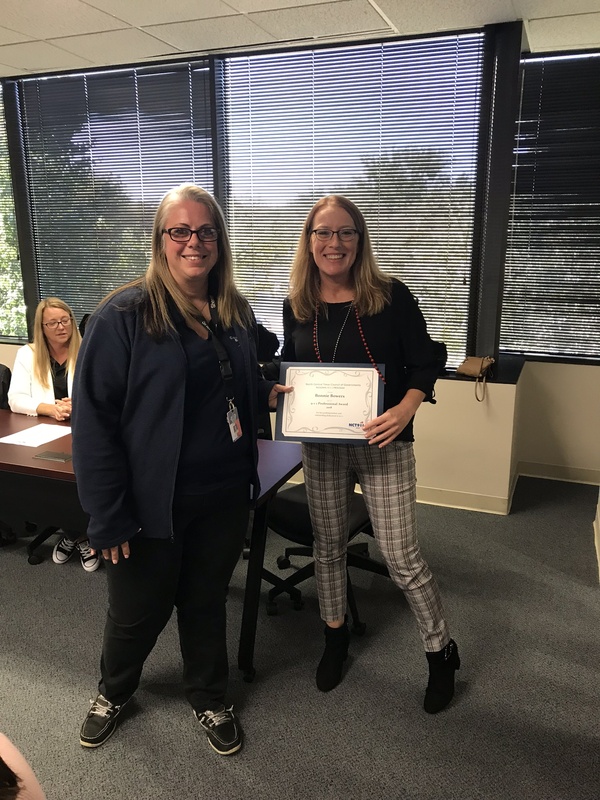 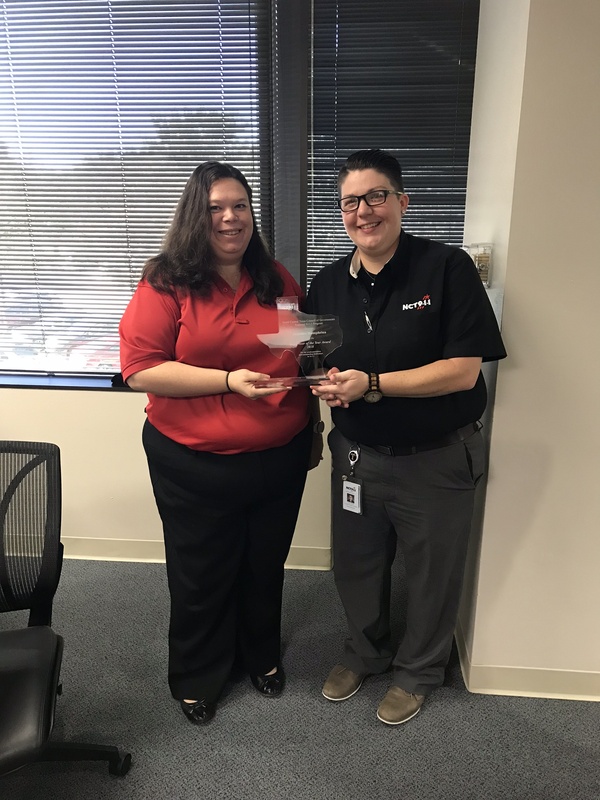 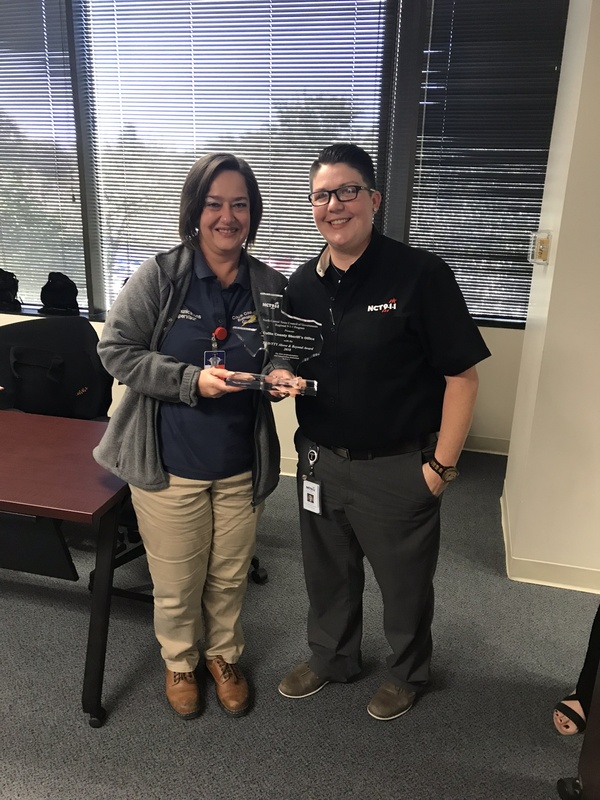 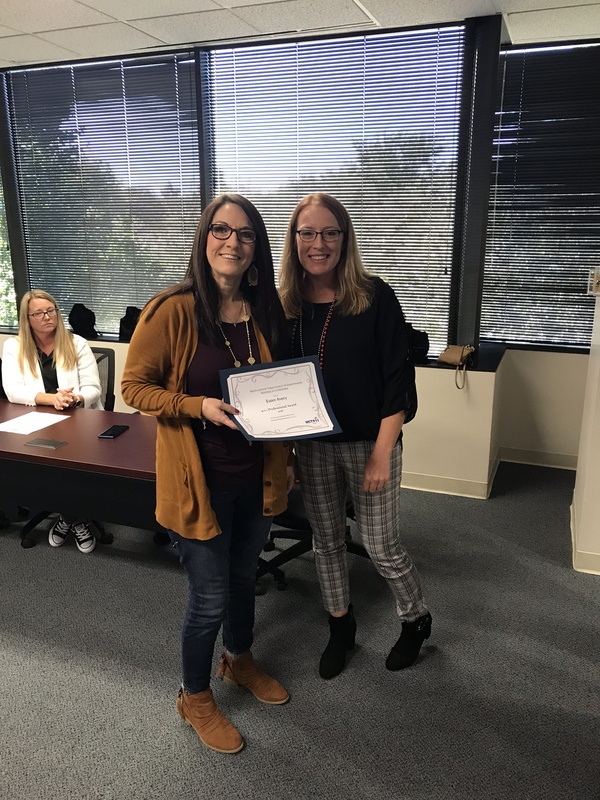 On Thursday, September 1, the North Central Texas 9-1-1 Program awarded outstanding telecommunicators, agencies, and communication teams with the Annual 9-1-1 Awards. 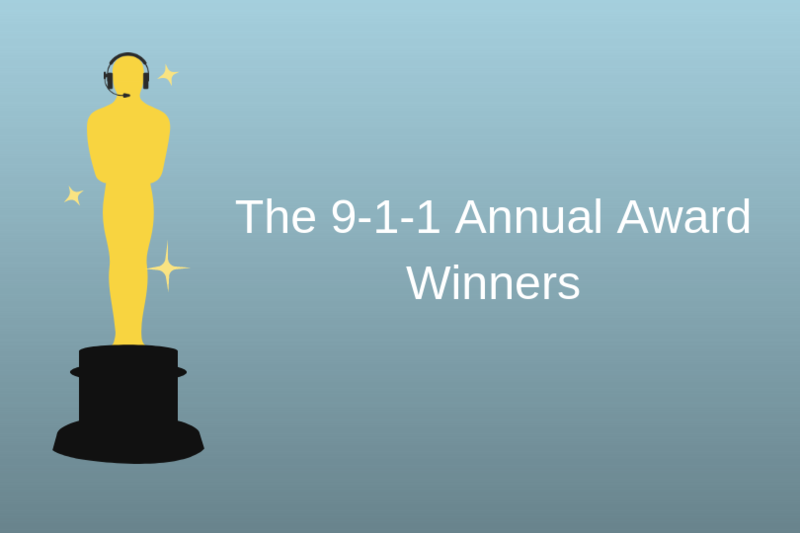 These awards are presented to individuals or groups who show an outstanding commitment to the 9-1-1 industry. 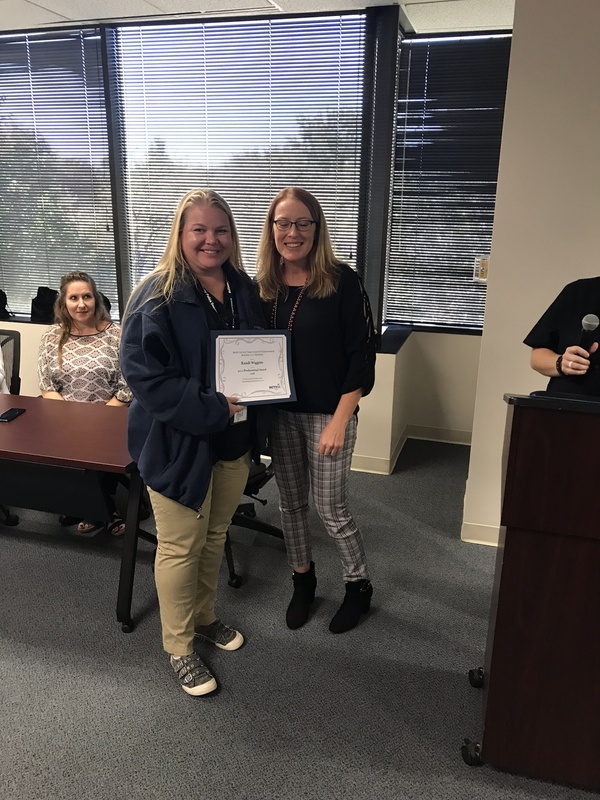 We are proud to have so many dedicated professionals working with us to help save lives every day. 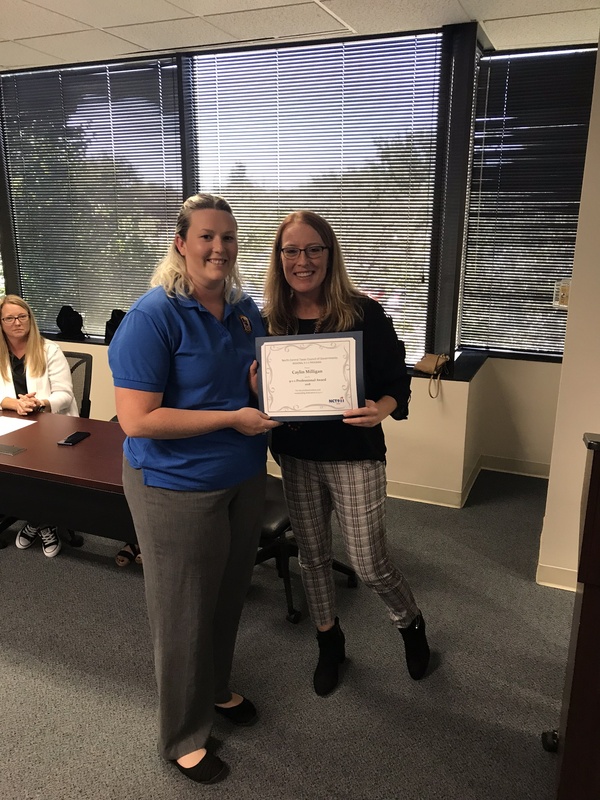 Congratulations to the 9-1-1 Annual Award Winners!